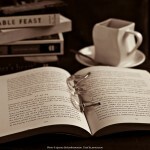 The Book Lady’s Blog is celebrating Banned Books Week and I think it’s a fabulous idea! The very idea of banning a book makes me cringe. We’ve got a vice presidential candidate who has shown herself to be in favor of censoring books, our libraries and schools are under enormous pressure from people with particular points of view about what is suitable reading material – not just for children, but for adults, as well – and if we don’t pay attention we will lose our fREADom. I was fortunate enough to grow up with parents who believed that they were better off answering my questions about something than stifling my curiosity. 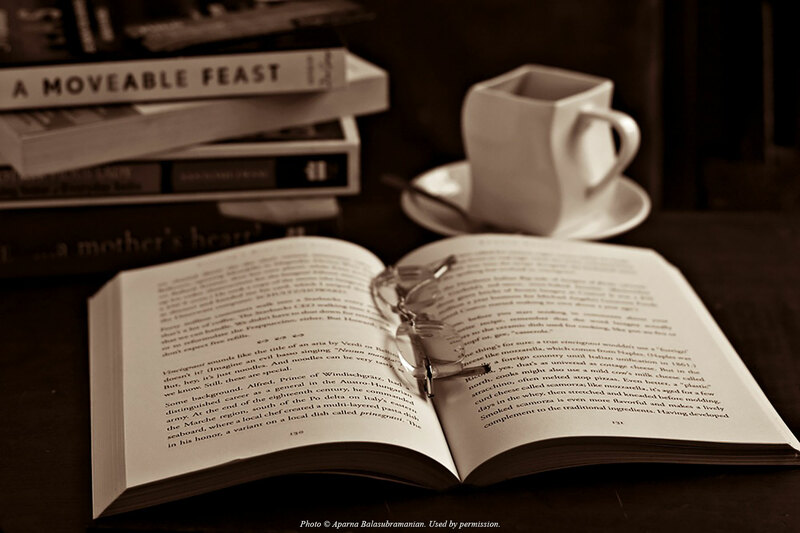 There was very little on their shelves that I was not permitted to read and trips to the library often meant facing down the librarian and waiting for my parents’ okay to check out books that did not come from the Young Readers’ Room. I was a better student and a better reader for their indulgence and any call to censor a book would take some very strong arguments to convince me. The first memory I have of a banned book was in a junior high school English class. We were reading The Grapes of Wrath by John Steinbeck and a number of parents objected to the final scene of the book. (I’ll put a reminder in the comments, in case you don’t remember your junior high English assignments clearly.) Suddenly, we were split into groups: those who were allowed to read the entire book, and those who were only allowed to read a redacted copy. Absolutely ridiculous, in my young opinion, so of course I set about telling all my classmates what they missed. Even then, I was budding little subversive! 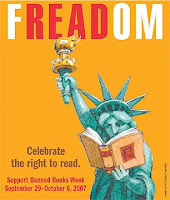 I hope to find more ways to celebrate Banned Books Week next week, and I hope others join in as well.